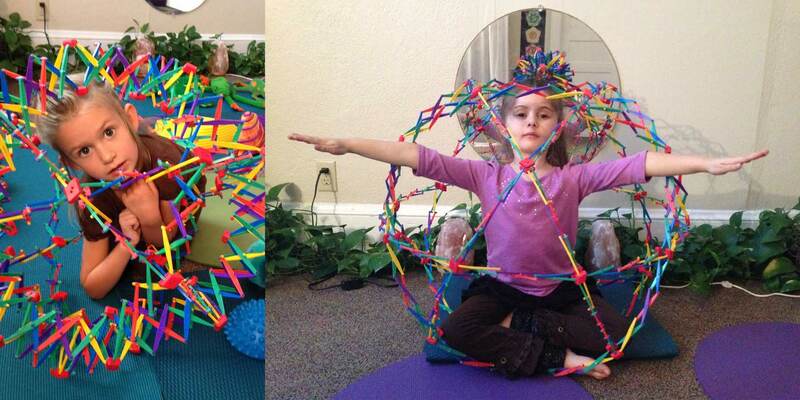 Join us and learn how to support your developing child’s brain-body balance, coordination, gross and fine motor skills, reflexes, energy regulation, and boundary setting through this sensory-motor, creativity-based, relational approach to developmental movement through yoga play. 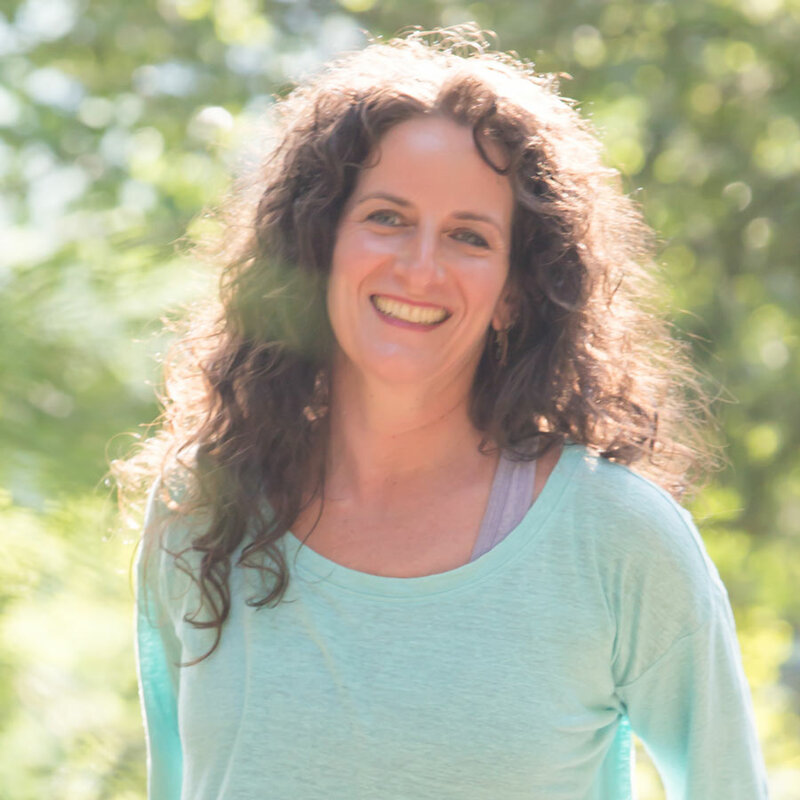 Instructor Alisa Wright Tanny, Integrative Dance Movement Therapist/ Infant Development Movement Educator, has extensive experience working with children, including those with special needs, and is the author of a book title YogaPlayKidz™. For adults and children ages 2 – 5 years. For more info/to register, contact Alisa (413-695-6950 orAlisa@TheEmbodimentSanctuary.com).